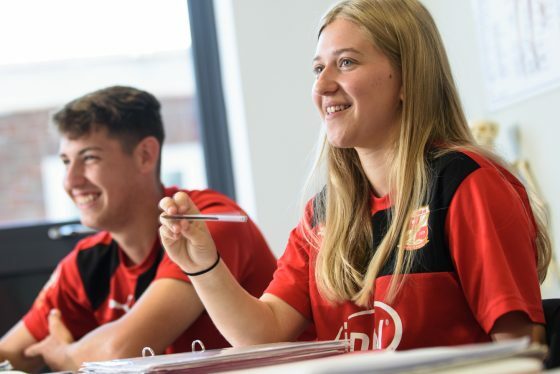 This course gives you the unique opportunity to choose the right qualifications you wish to study, including A levels or BTEC whilst undertaking and engaging with your local professional football club Swindon Town. 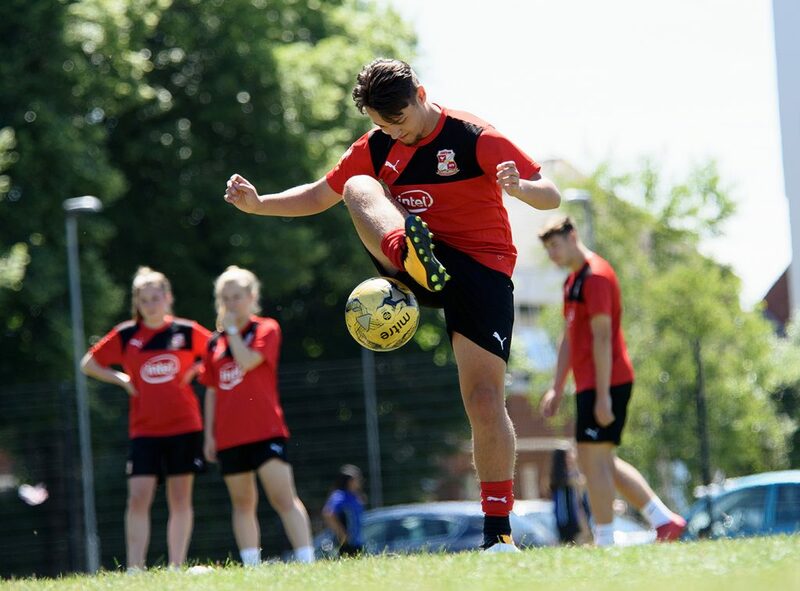 Swindon Town Football in the Community Trust we can offer part time coaching opportunities in relation to you being at University and you on working Holiday Development Courses during half term periods. Students wishing to pursue their playing opportunities, may wish to explore the possibility of gaining a football scholarship, for example in the United States of America.